Polyureas are elastomers formed by the reaction of two components: polyol and isocyanate. 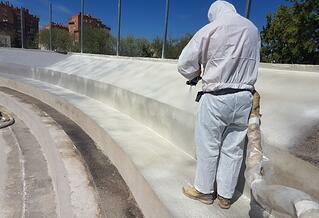 Once applied, the polyurea generates a continuous and high-resistance waterproofing coating. It provides elasticity, hardness and wear resistance. It is very resistant to the sun and to weather phenomena, maintaining its characteristics as the first day. It is walkable, since it allows light pedestrian traffic. It adheres to any surface and adapts to any support, however irregular it may be. It has a uniform finish thanks to the absence of seams and joints. 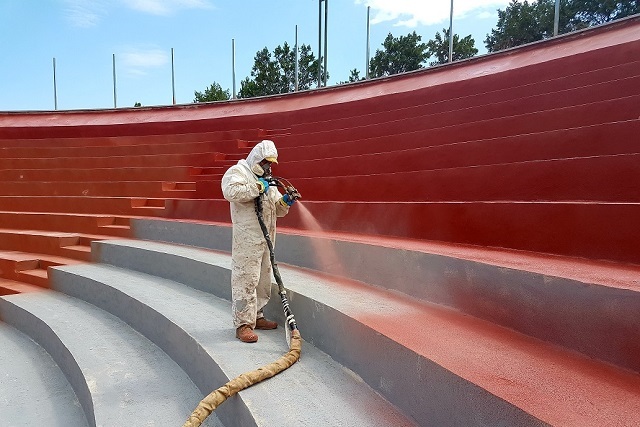 The main applications of the Urespray F series are in the construction and industrial fields, mainly for waterproofing (F-100) as well as coating of thermal insulating materials (F-75 and F-100), mainly rigid polyurethane foam. 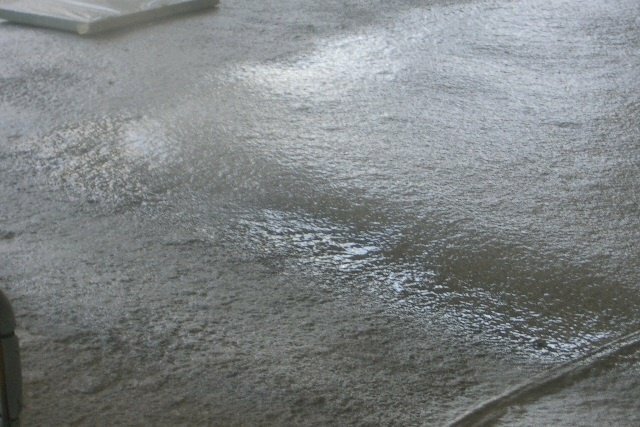 The product should be applied when the insulation is exposed to the weather, both indoors and outdoors, such as cold rooms, farms, tanks and surfaces that require frequent washing, as well as when an aesthetic finish is required. The Urespray F series is an integral coating, without joints or overlaps, and offers excellent adhesion to PUR foam. If applied on other surfaces, the adhesion and the use of primers must be tested. It has a great resistance to water and chemical agents, and its short curing time allows its application on vertical surfaces. 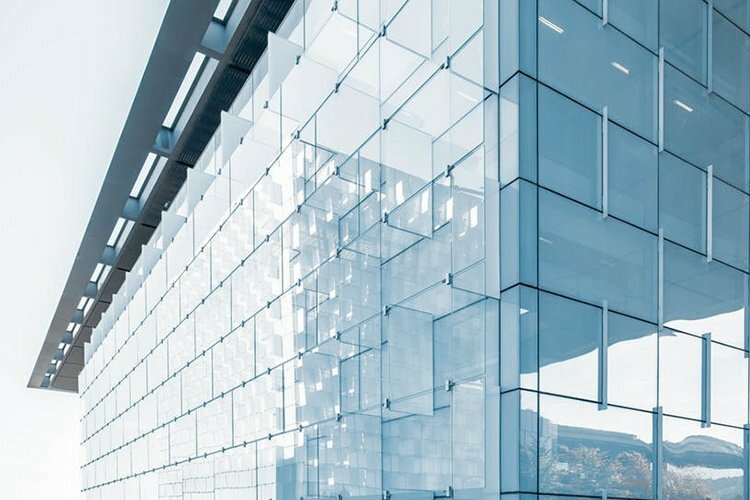 The application form, by projection, facilitates the coating of surfaces with difficult shapes, since it creates an integral and resistant film, perfectly attached to the substrate. The fully cured elastomer, as it is a 100% polyurethane sheet, has no toxicity and is inert and insoluble in water and in most organic solvents. Urespray P series’ main applications are in the construction and industrial fields, essentially to leak-proof and protect roofs, rooftops, balconies, parking garages, concrete structures, water tanks, sea industry, foundations, theme parks, etc., as well as for elastomer covering of expanded polystyrene and polyurethane foams. 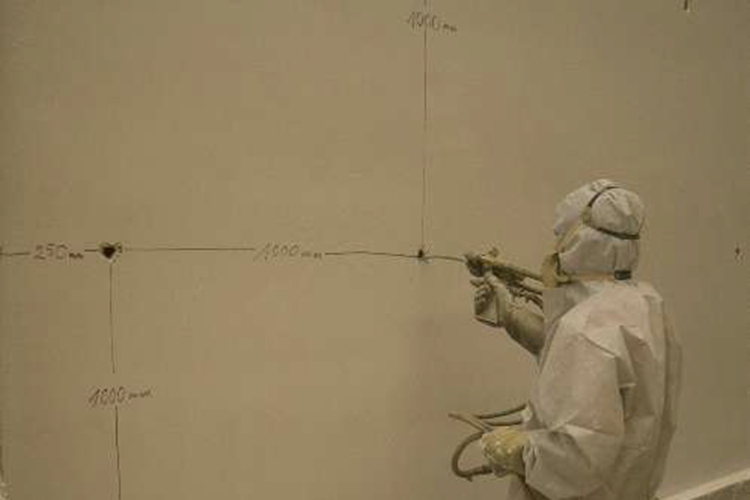 Spray application means that irregular surfaces or areas with complicated geometries can be easily covered, forming a uniform film. The Urespray P series is a high-elasticity integral coating, without joints or overlaps, and it provides waterproofing. Due to its rapid drying (less than 5 seconds) it is walkable within a few hours of being applied, depending on environmental conditions. The completely cured Urespray P series system has waterproofing properties and excellent mechanical properties such as resistance to abrasion, traction and tearing. It also presents very good behavior at low temperatures, as well as a great chemical resistance to most chemical agents. On this article you can read further details on the Urespray P-500 system.